First things first, in last week’s column about the Honda CR-V, I got the price of the vehicle wrong by quite a margin and I apologise to Honda for that. I still think that the car even at between Rs 28-32 lakh is too expensive, given that it goes up against the Toyota Fortuner and Ford Endeavour which are larger vehicles. At a level, at the price the CR-V is priced at, and given that the third row, by Honda’s own admission should be used only in a pinch, a buyer might consider the Volkswagen Tiguan instead. However, the CR-V did have something interesting, which was the new i-DTEC ‘Earth Dreams’ 120 horsepower 1.6 diesel engine. 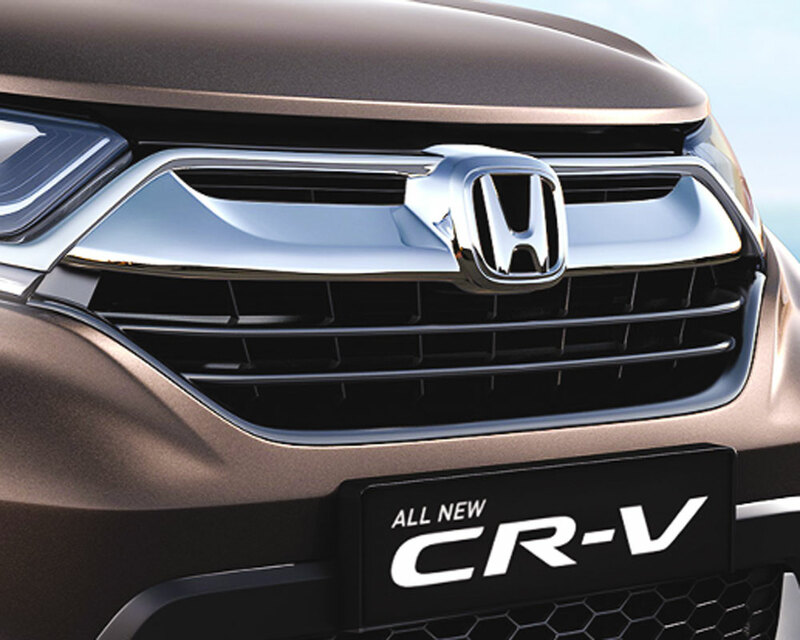 While this leaves the CR-V down on power compared to the competition, it is a new engine which will be compliant with Bharat Stage-VI emission norms when they come into force in 2020. The Earth Dreams engine is also expected to be fitted on the new Honda Civic that is scheduled to be launched within the next couple of months. And even though its output is down on its rivals, the cleaner burning engine will give the Japanese carmaker a leg up on its rivals who will also have to develop new-generation engines for Bharat Stage-VI norms. Basically Bharat Stage-VI norms are very strict for diesel engines. To understand why this is the case, one has to understand how diesel engines work. Unlike a petrol engine, diesel engines do not have a spark plug but work because the fuel-air mixture is compressed to the point of combustion. In the early days of diesel engines, diesel fuel was mixed with sulphur to ensure combustion. So emissions from diesel engines often used to be full of sulphurous soot and unburnt carbon. As emission norms like Bharat Stage-II and Stage-III came into force, the emergence of cleaner burning diesel engines became standard. This was achieved by retailing diesel fuel with lower amounts of sulphur and use of high-pressure diesel injection engines. The high-pressure injection coupled with turbochargers have made diesel engines cleaner and much more economical. Yet diesel suffers from some bad public relations and some uncomfortable truths. One of the uncomfortable truths of diesel-powered vehicles is that they emit disproportionately large amounts of particulate matter and nitrous oxides compared to petrol-powered vehicles. Of course, this is offset to some degree by the fact that diesel cars emit less carbon per kilometre thanks to the tremendous efficiency they achieve nowadays. But thanks in no small part to the emissions cheating scandal, diesel engines suffer from a tremendously bad image, particularly from policy-makers. This has skewed focus in India towards electric vehicles. Now while on the face of it, electric vehicles seem cleaner, given that most electricity in India is generated from thermal power plants, a pure electric vehicle could have a higher carbon contribution over its lifetime. There is a case for pure-electric public transportation and for small delivery two-wheelers powered by batteries though. But state and Central governments will have to make a large-scale transformation towards electricity-driven vehicles, with either changing the energy mix and skewing it towards renewable, finding a comprehensive solution to battery recycling, which has not even been thought up for the masses of electric e-rickshaws in the capital, and making huge investments in charging infrastructure. That said, low-emission vehicles in the short-term will be possible thanks to hybrids with pure-electric vehicles at least for intra-urban use becoming a reality by around 2040. However, Bharat Stage-VI norms kick in by 2020 in the National Capital Region, which will mean that diesel engines will have to add particulate and nitrogen capture systems. This will add at least one lakh rupees to the cost of an engine. Not a big deal in a car like the Mercedes-Benz S-Class which was the first BS-VI fuel and emissions compatible car, but will make a difference in a small hatchback where a diesel engine already commands a lakh rupee premium. An additional lakh of rupees will make a small diesel hatchback unviable unless it is used for a minimum of 2,000 km a month at the bare minimum if not more. In other words, BS-VI will kill the small diesel hatchback. And that is without the ridiculous ten-year lifespan of a diesel car in the NCR as mandated by the Supreme Court. Will BS-VI also kill the larger diesel motor vehicle? Not quite, in percentage terms. BS-VI compatibility will add a small amount to the price of something like the CR-V, let alone the S-Class. But even then, with petrol and diesel prices at the pump slowly but surely equalising, and in Bhubaneswar, petrol being cheaper than diesel, the small diesel motor is going to go extinct in India sooner rather than later. So even for something like an SUV or large sedan, buying a petrol motor is going to make much more sense. But if the government is determined to cut back on emissions they have to look at hybrids, and given Delhi’s poor air quality right now, this must be seen as a quick fix by giving hybrid vehicles a tax break. That is a small price to pay for emissions reduction.